I am what you are not. the rain makes in the cane. 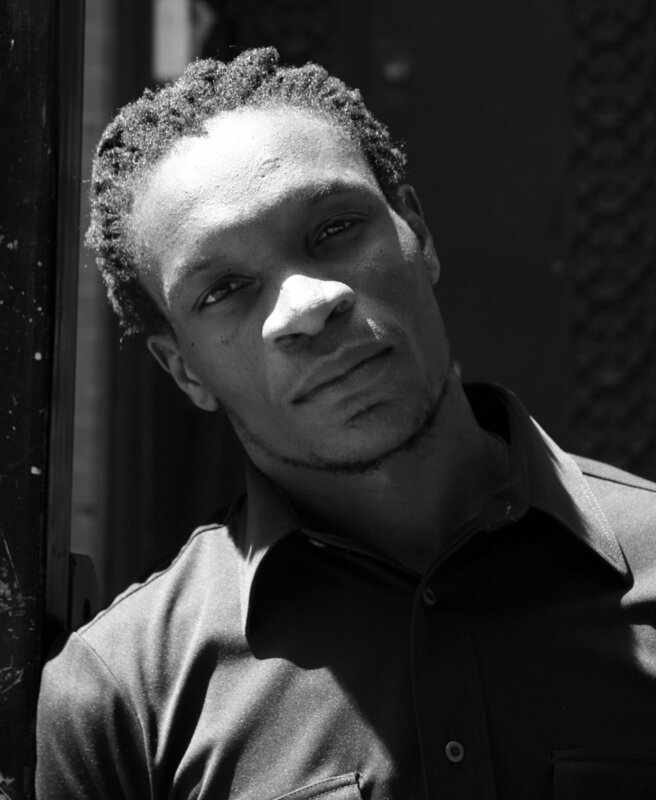 Ishion Hutchinson's "The Prospector's Visit," as well as "The Marl Prophet" and "Orpheus Returns" can be read in the print edition of The Arkansas International 2. Ishion Hutchinson was born in Port Antonio, Jamaica. He is the author of the poetry collections, Far District (Peepal Tree Press, 2010) and House of Lords and Commons (Farrar, Straus, and Giroux, 2016). He teaches in the graduate writing program at Cornell University.